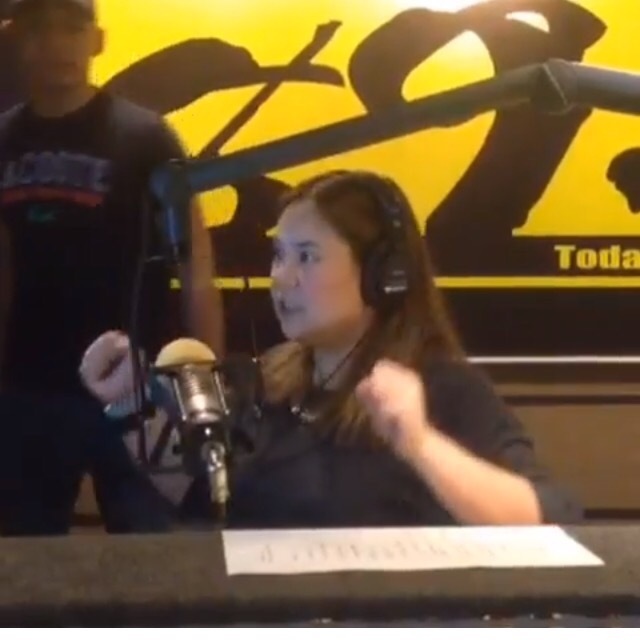 Magic 89.9 listeners found it cute seeing DJ Suzy got angry in the studio. Apparently someone behind her was trying to mess up with her board work. She tried to get rid of him and she was really mad. Previous PostJC Handles 2 to 6 am Timeslot as Among The Most Popular New Monster Jocks, Listeners aka Insomniacs Prefer His Chill PlaylistNext PostBroadcast Console Used at Love Radio 90.7 Manila Audioarts R-55e modular consoles are available in 8-, 12- and 18-input mainframes and feature illuminated LED switches.